In the hands of Kralikteam 9. Use TB5E4EE to reference this item. EN: I would like to travel to Finland, Helsinki. I want to visit this place because there, I was created by Linus Tornvalds. Please take pictures of me in Helsinki and attach photosof me to your logs. SK: Rad by som cestoval do Helsink vo Finsku. Chcel by som navstivit toto miesto, pretoze tu som bol vytvoreny Linusom Tornvaldsom. Prosim odfotte ma v Helsinkach a prilozte moje fotky k Vasim logom. 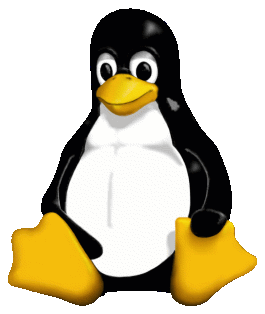 EN: Tux name of Linux operating system mascot(penguin). To travel bug is attached disk head. 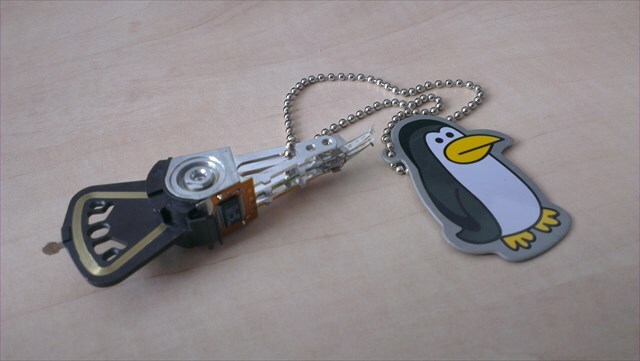 SK: Tux je meno maskota operacneho systemu Linux. K travel bug-u je pripojena citacia hlava pevneho disku.